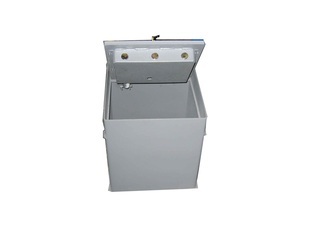 Floor Safes - Our Specialty - Boswell Safes & Vault Co. 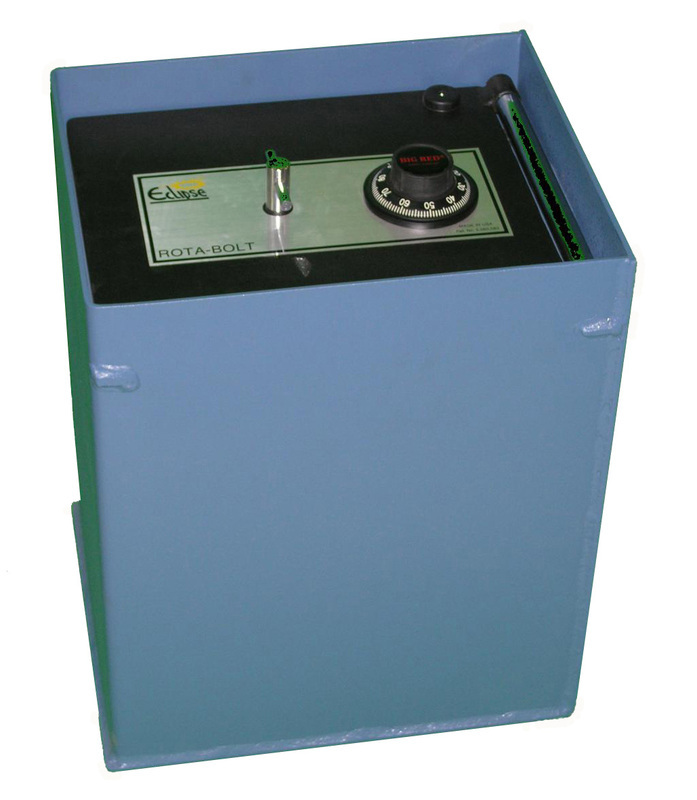 Floor safes are arguably one of the most secure types of safes available today. Whether your storing cash, jewelry, handguns or anything else you want to keep hidden and locked away, a floor safe is a great option. For one, they have the hidden factor, which in the majority of burglary cases, eliminates an attack on the safe all together. 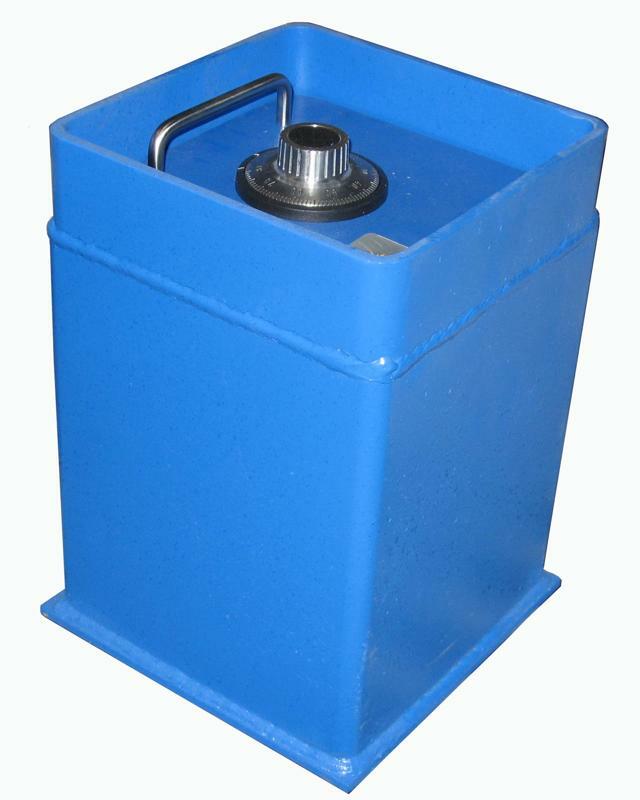 If they are found, they are still very difficult to penetrate. 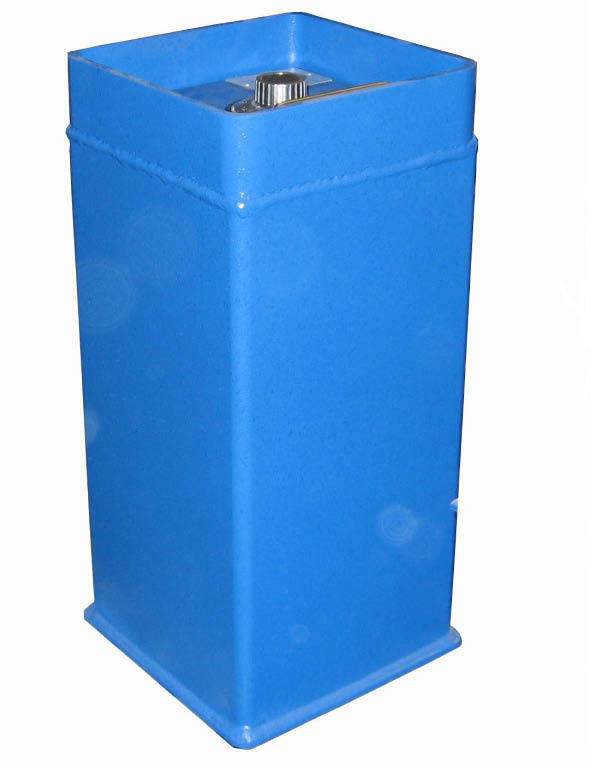 All our models feature a minimum of 1/2″ solid steel in the doors, making forced attacks very difficult. 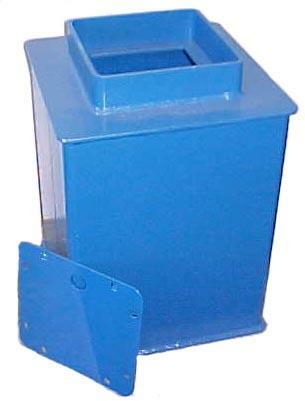 They also have shown to do very well in a house fire situation due to the insulation of the surrounding concrete. Please browse our Floor Safe Models and contact us with any questions. We provide professional installation services in all of Southern California including Riverside, Orange, San Diego, San Bernadino Counties and some areas of Los Angeles County. 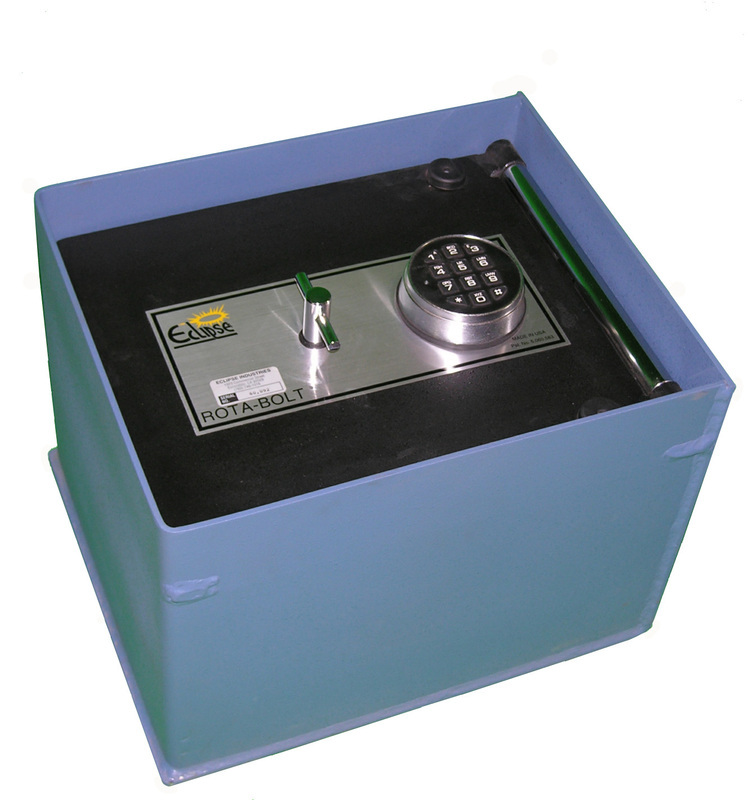 The Eclipse Rota-Bolt series of floor safes is our premier line of floor safes. 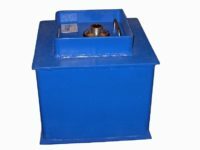 Built right here in the U.S.A. they provide superior security through american craftsmanship and extra heavy duty construction. The Rota-Bolt floor safes come in five sizes including the monster RB-5 and are equipped with a sturdy cover plate. The flush cover plate becomes covered by your carpet, wood or tile allowing for total concealment. 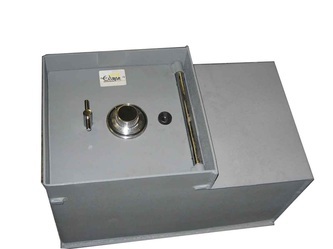 All Rota-Bolt floor safes come standard with a combination lock. A high-security key lock or an easy-access electronic lock are optional. 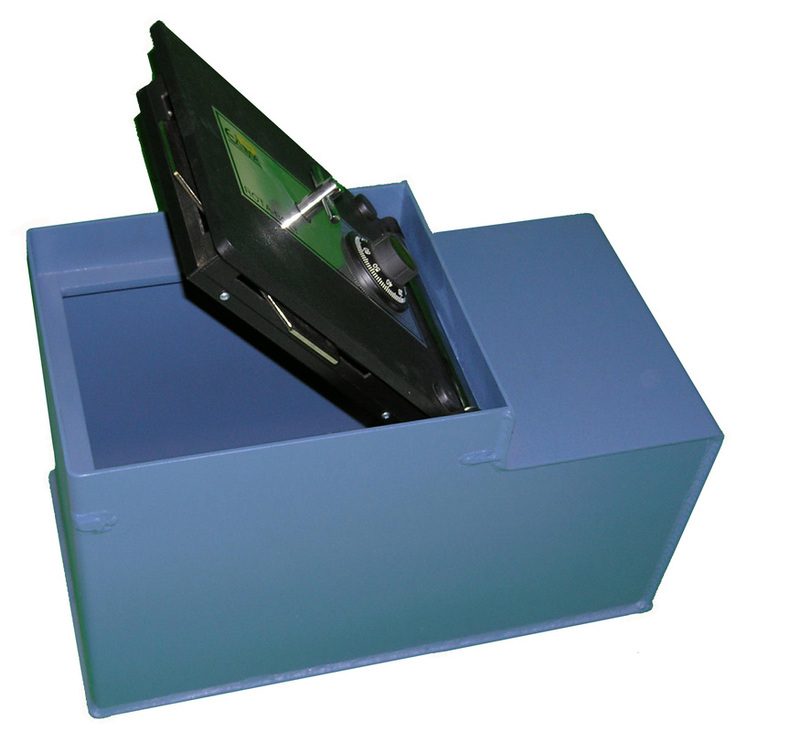 Each Rota-Bolt safe has a plate of steel that secures the safe as it turns on 3 sides under the lip of the safe. The Eclipse B-lift series of floor safes are a great option if your on a budget or limited on room for installation. 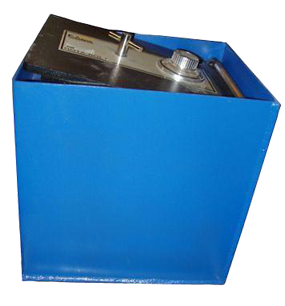 The B-lift floor safes come in four sizes and are equipped with a sturdy cover plate. 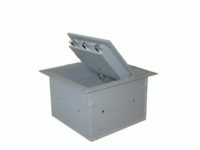 The flush cover plate becomes covered by your carpet,wood or tile allowing for total concealment. 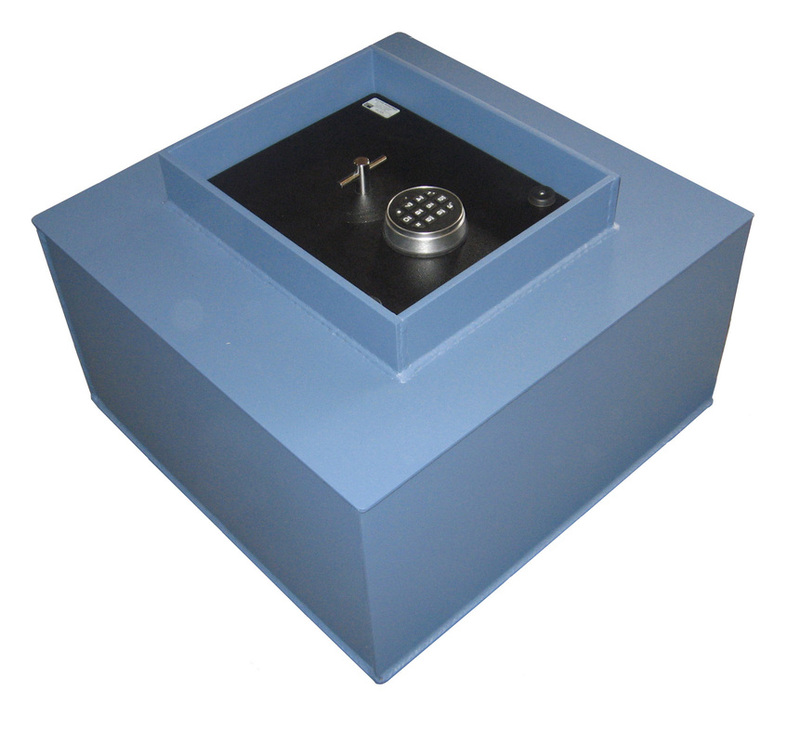 All B-lift floor safes come standard with a combination lock. A high-security key lock or an easy-access electronic lock are optional. Each B-lift floor safe has a 5.75″ x 5.75″ door opening with a one piece drive resistant door jamb that secures the safe on the non-lock side. 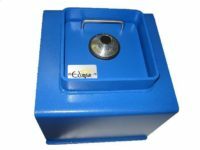 The Eclipse Tri-Bolt series of floor safes are the most versatile series of floor safes available. Not only can it be installed in the concrete foundation, it can also be installed in wood floors or used as a wall safe. 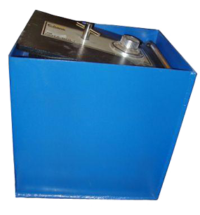 It can even be used in an RV, hiding nicely away from sight. 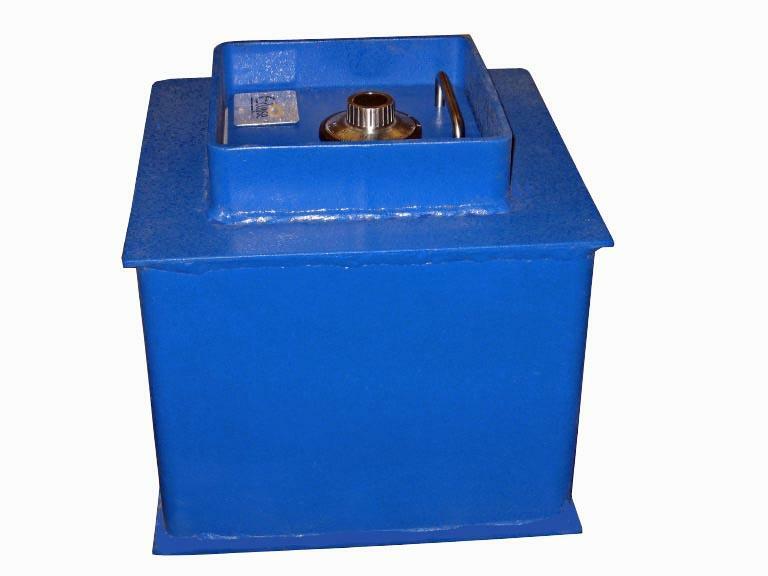 The Tri-Bolt safes have three locking bolts for security and hard plate protects the lock from drill attacks. 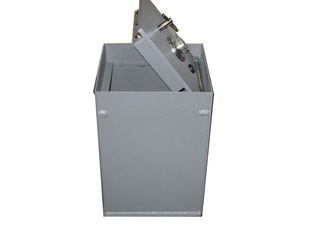 All Tri-Bolt safes come with a combination lock standard. A high-security key lock or an easy-access electronic lock are optional.